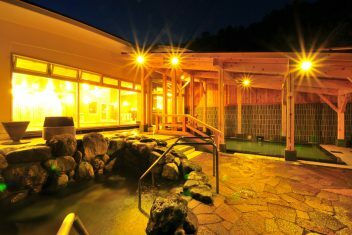 Hot Springs – Explore Azumino! 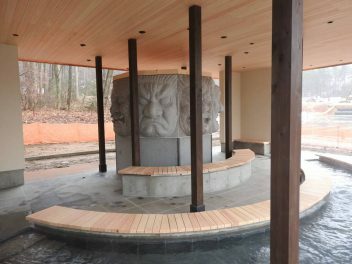 The Azumino area offers a variety of great hot springs. Have you experienced this unique part of Japanese culture? Do you know the part about leaving your swim trunks at home? And I am here to tell you now that it didn’t take long for me to discover why hot springs are so popular in Japan. 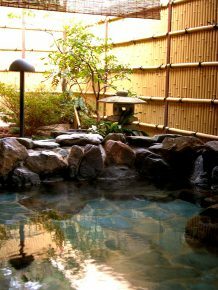 It truly is an excellent way to relax and unwind, as well as being a quintessential Japanese cultural experience. 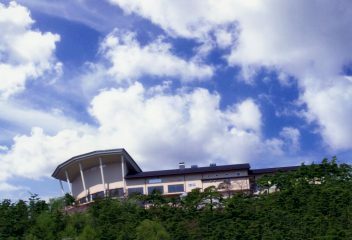 If you still want to know more about visiting a Japanese hot spring, check out this link for more information. While visiting a hot spring for the first time in Japan can be intimidating, it is an experience which you will never forget. Bring a towel for washing. Wash yourself before entering the bath. Rinse yourself off completely (soap in the bath is the ultimate taboo). Try not to splash your neighbors sitting next to you while washing. Don’t put your wash towel into the bath (keep it either on the side of the bath or on your head). Be careful and know your limits. Sometimes people may feel uneasy and light-headed if they soak for too long. But most importantly, enjoy yourself! 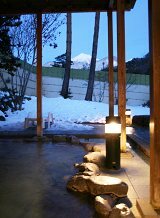 Hotaka Hot Springs AreaHotaka Foot Hot Spring (Ashiyu) 7751-1 Hotaka Ariake Free!